25 % Einführungsrabatt bis 28. Februar, kein Coupon Code erforderlich. 25 % introductory discount until 28th February, no coupon code needed. Die Columbine Babydecke oder Decke ist ganz einfach zu strickenund eignet sich auch als erstes Lochmuster-Projekt. Oder für Könner als einfaches Projekt nebenher. 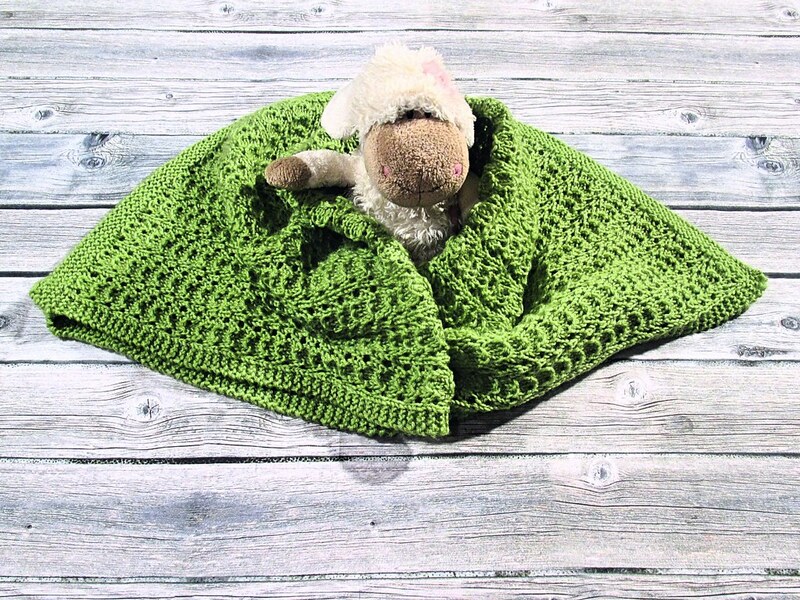 The Columbine Baby Blanket & Blanket is a simple knit and is also suitable as your first lace project. Experienced knitters might knit it as mindless project on the side. 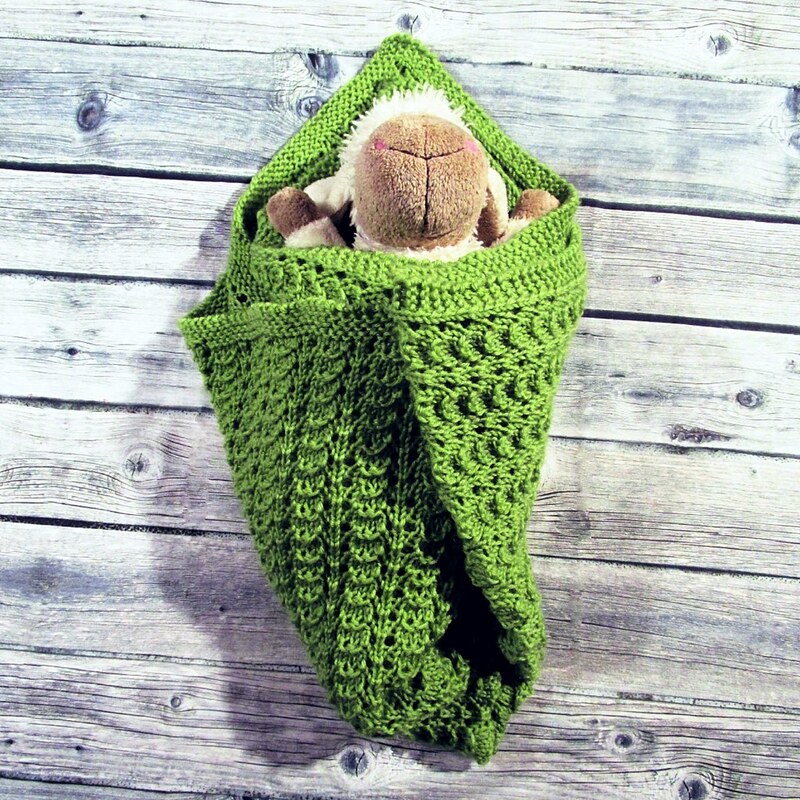 You can knit the rectangular shape in any desired size as well. The pattern comes in four sizes. Furthermore, there is a workshop on how to calculate the stitch number for different yarn weights. The lace pattern is much easier to knit than it seems. You only have to knit “holes” on every fourth row. The other three rows are just stockinette. 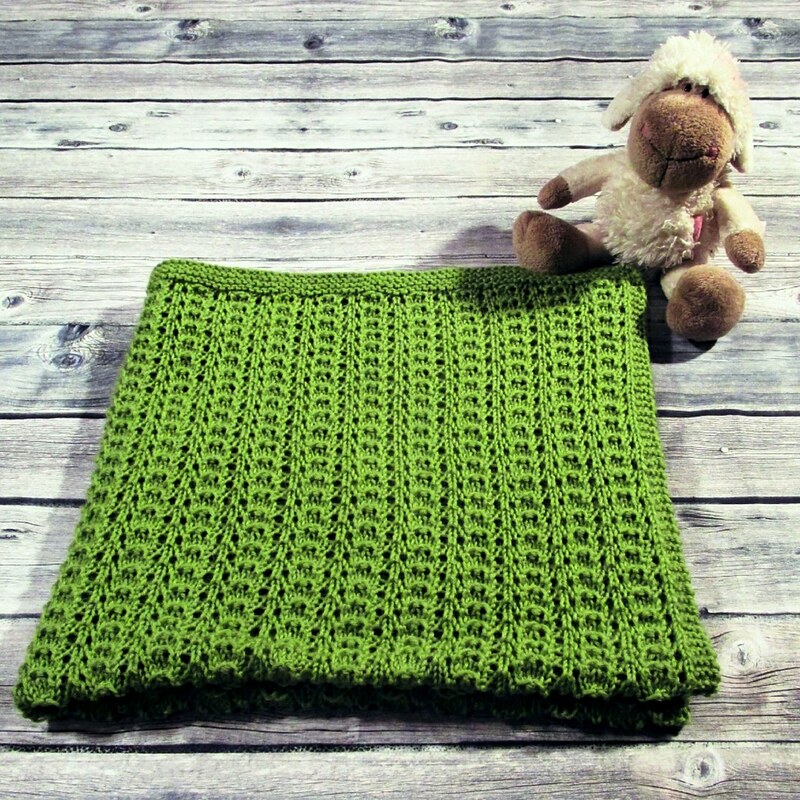 That makes this blanket a fast and relaxing knit, not one that requires your full attention from start to finish. This entry was posted on Februar 23, 2018 um 1:49 pm	and is filed under # Patterns, * Anleitungen, - Vermischtes, --- Miscellaneous. You can follow any responses to this entry through the RSS 2.0 feed. You can leave a response, oder trackback from your own site.